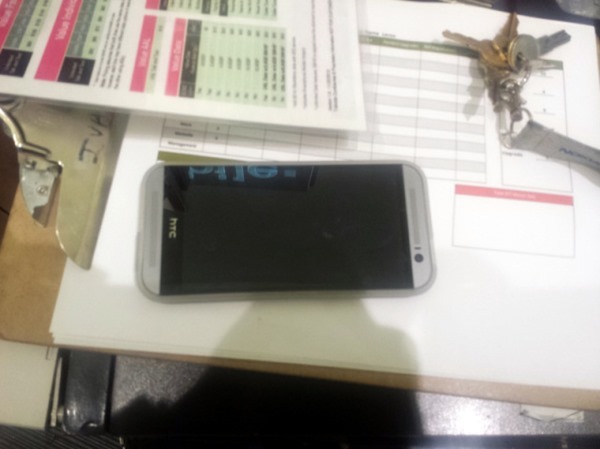 The next-generation HTC One is expected to make its debut later on next month, and with Samsung having laid its cards on the table with the introduction of the Galaxy S5 at Mobile World Congress, the HTC One 2 will have the opportunity to upstage its fiercest rival in Android space. Today, as well as yet another leak showcasing the device – which does indeed boast two rear-facing cameras – HTC has also delivered a new video talking about the improvements made to the BoomSound technology for the One’s eventual successor. 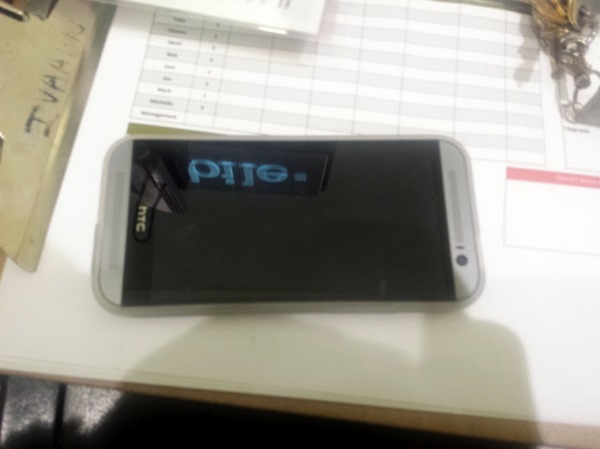 Teasingly, the key details are obscured, but if you’ve been looking forward to the next big thing from HTC, it’s now just a few weeks away. Last year, HTC tried really hard to include a bunch of great new features in one package, and while this tactic of adding so much at a time is often a recipe for disaster as the vendor overlooks the finer details, the Taiwanese company seemed to pull everything off with aplomb. The UltraPixel camera didn’t disappoint, the BoomSound speakers are still, in my opinion, the best in the business, and the overall design, which went on to win awards, is as match for the coveted curves of the iPhone 5s. 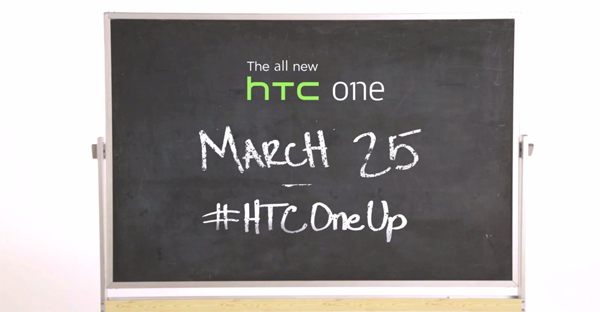 Having garnered so much acclaim, it is going to be difficult for HTC to greatly improve with the next-gen device, but from what has been leaked so far, March 25th’s launch could be very exciting indeed. With today’s leak showing the dual rear-facing cameras once again, we’re eagerly awaiting what the company has planned post-UltraPixel, and having been very much blown away by the clarity and strength of those BoomSound speakers, HTC’s new advert suggests that the next model will be just as much of a rave machine. 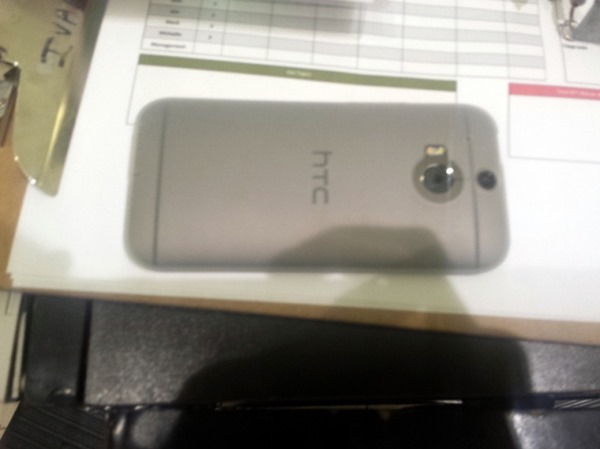 Perhaps the most interesting part of today’s HTC One 2 leaked prototype snap that the poster notes of a thinner overall design, noticeable improvements to general speed, and that both the rear and front-facing cameras are "amazing." 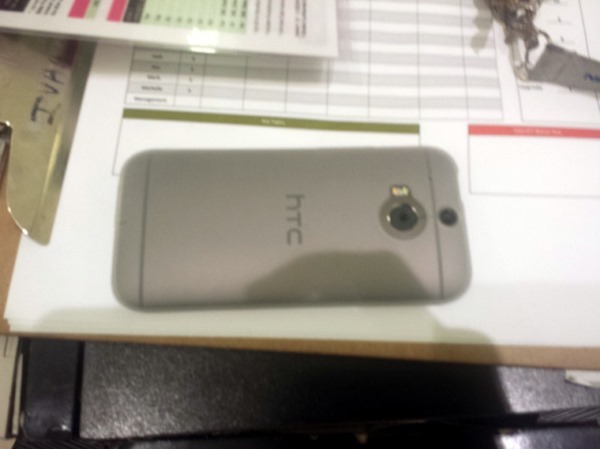 The HTC One didn’t get close to outselling the Galaxy S4, but did make some ground up for HTC, and with some Samsung users – particularly those with an affinity to high-end design – having been left underwhelmed by the S5, there’s definitely scope for the HTC One 2 to continue bridging the gap. Check the images, as well as HTC’s new video below, and be sure to share your thoughts and comments with us.